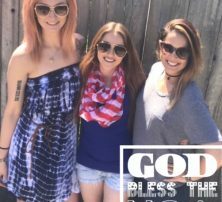 Salons today focus on the female hair experience. From cuts to perms to coloring, these places tend to a woman’s hair care needs from start to finish. 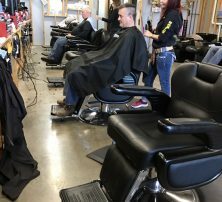 Men have barbers to help with their hair needs, but many of these places are old and outdated. They’re like entering a place from the 1950s. It’s hard for men to find a place that is fun, manly and caters especially to them. Salons tend to be feminine places that cater to women. So what is a man to do? Visit HoneyCuts, of course. 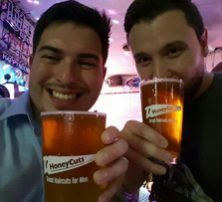 HoneyCuts is the manly choice for men’s haircuts. 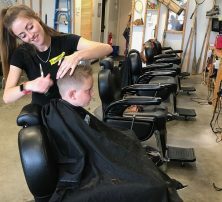 Since 2003, we have been focusing solely on providing quality haircuts for boys and men. 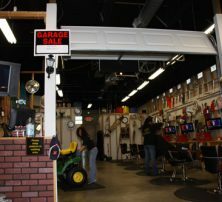 Our rugged garage-like environment provides a unique space for haircuts. If you live in the Homer Glen area, we have a HoneyCuts near you. Check us out today and you’ll become a repeat customer. 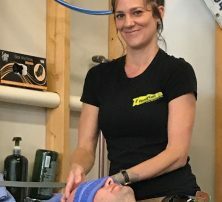 HoneyCuts has been revolutionizing the haircut experience for the past 15 years. 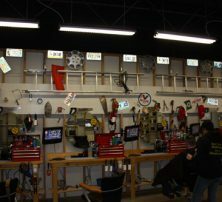 We provide a barber shop-like environment with boys and men only. 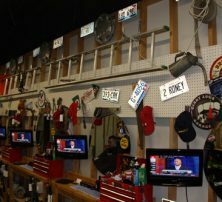 Our garage-like salons offer TVs for catching up on sports or cartoons. Little boys get to ride on a real tractor, which distracts them from the fact that they are getting a haircut. At HoneyCuts, we offer efficiency. We get you in and out quickly, comfortably and in style. 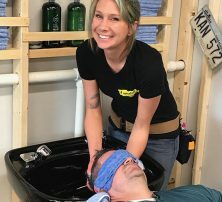 Every haircut comes with a free wash and scalp massage, so you leave relaxed, itch-free and ready to take on the rest of your day. Taper fade. A taper fade haircut fades from the top to the bottom. This cut starts with long hair on top and gets shorter and shorter until the hair reaches the skin. Pompadour. A pompadour is a cut that features longer hair that is usually slicked back with mousse or gel. The sides can be cut or left long. Buzz cut. A buzz cut is a low-maintenance haircut that uses a razor to cut all your hair to one length. Buzz cuts are typically very short, but can be a bit longer as well. Crew cut. A crew cut is a variation of the buzz cut. It involves cutting the sides short with a razor, while scissors are used on top to keep the hair longer. 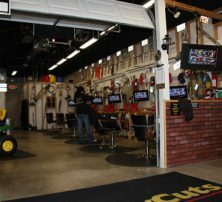 If you’re a man who desires salon services in a fun, rugged environment, HoneyCuts has you covered. Stop by today and experience a professional-looking but affordable haircut. 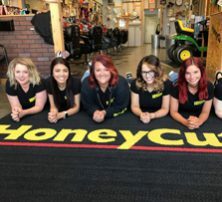 HoneyCuts has eight locations throughout Indiana and Illinois to serve you. If you are in the Homer Glen, Illinois area, check out our Mokena location. We are about 15 minutes away from you at 9440 W 191st Street. Contact HoneyCuts today at (708) 479-7474 for more information. We take walk-ins only, so no need to make an appointment. Stop by between Monday and Saturday. We are closed on Sundays. 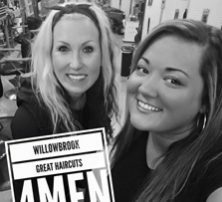 When you hear one of our stylists say, “I am HoneyCuts,” you know that they are talking about a service, an attitude, and a commitment to each of our customers. The “I am HoneyCuts” promise means that we’re committed to always being positive and maintaining a great attitude in HoneyCuts, and that ensuring our customers have a quality experience is our top priority. High Quality Haircuts For MEN! 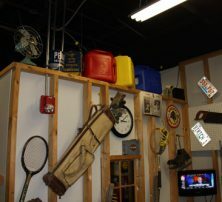 Comfortable, Garage-Like Theme For Men. 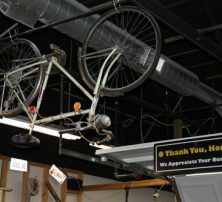 Great Value For The Service And Experience!